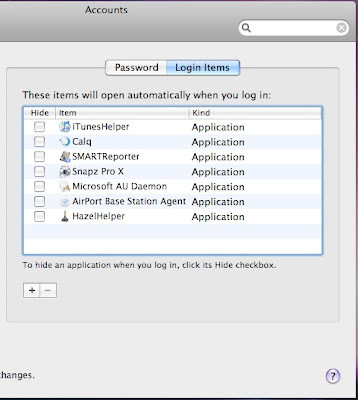 A New Mac Tip Every Day: Hiding applications on start up! Yeah, Mail doesn't hide for me and neither does Skype. The windows are visible, but the apps open in the background so I have to switch from Finder first before I can even hide them properly!